Drop off your shoebox here! 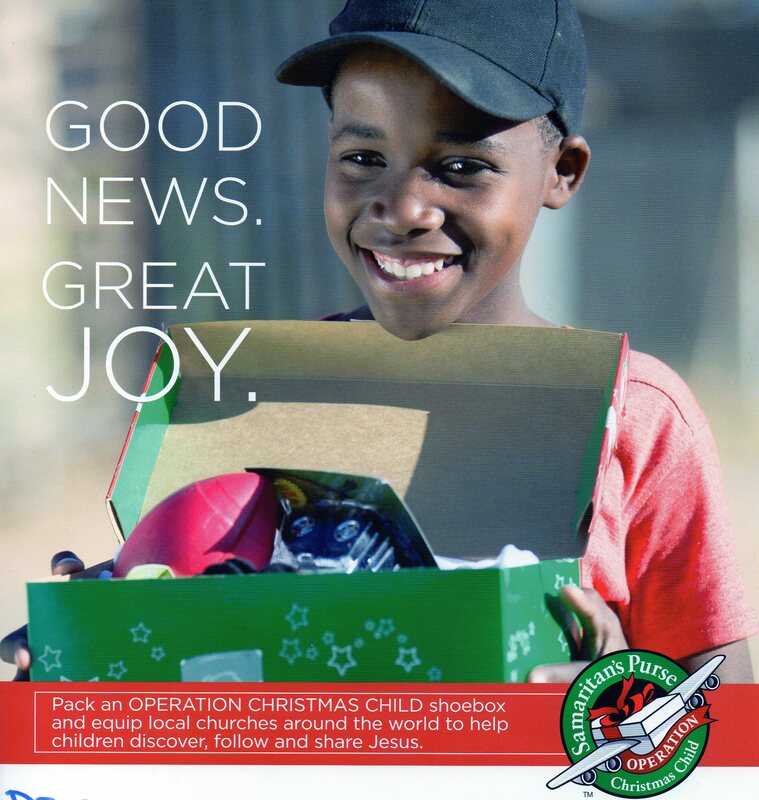 We are collecting shoeboxes for Operation Christmas Child from now until the 18th November. The church office is open Monday, Tuesday, Wednesday & Friday from 9.00am – 12.30pm & 1.30pm – 4.00pm. Please ring 020 7607 4552 before coming just to check that someone is here.